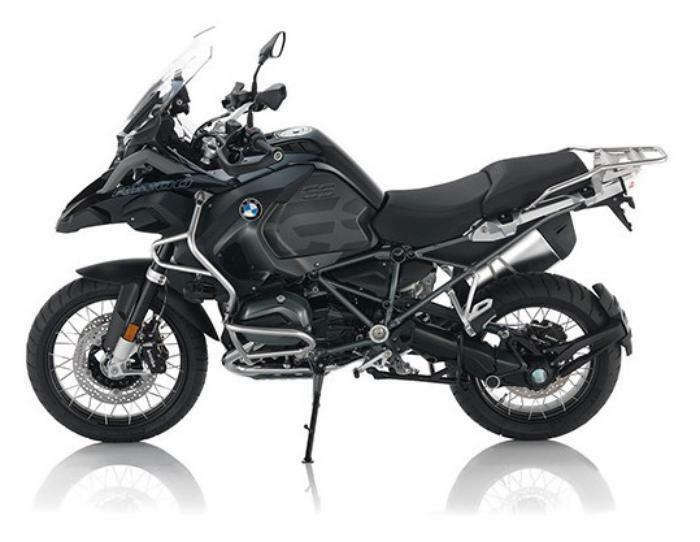 BMW of North America is recalling 29,281 model year 2013-2017 R1200GS, F800R and F800GT motorcycles, model year 2014-2017 R1200GS Adventure motorcycles, model year 2016-2017 S1000XR motorcycles and model year 2015-2017 R1200R and R1200RS motorcycles. When equipped with the optional aluminum luggage cases, the rear reflex reflectors may be partially blocked. The aluminum case mounts for the R1200GS and R1200GS Adventure may also partially block the reflectors. BMW will notify owners, and dealers will install reflectors on the cases or for the case mounts, an additional bracket with rear reflex reflectors, free of charge. The recall is expected to begin September 21, 2017.